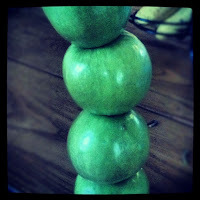 Using photos in your social media efforts can provide amazing results. Recently, I heard Julie Flinchbaugh (@flinchsorchard) talk about her most successful Facebook posts (as measured by Facebook Insights) of 2012. The top ones all had an image. Photos capture a moment unlike words ever could (unless you use 1,000 words, or so says the proverb). Is there any wonder why, then, two of the hottest social media tools are Pinterest and Instagram? We've discussed Pinterest in this blog a few times. (Check out Lots of Interest in Pinterest... and Pinterest Secret Boards - Make Use of Them for Your Business. That first one needs a bit of an update...) Let's briefly talk about Instagram, though. 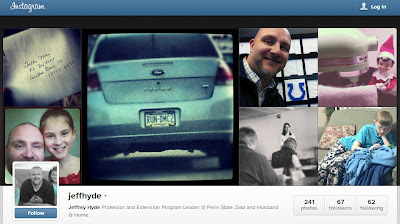 My Instagram page as viewed on a web browser. Your business's pics in this format could be very engaging! 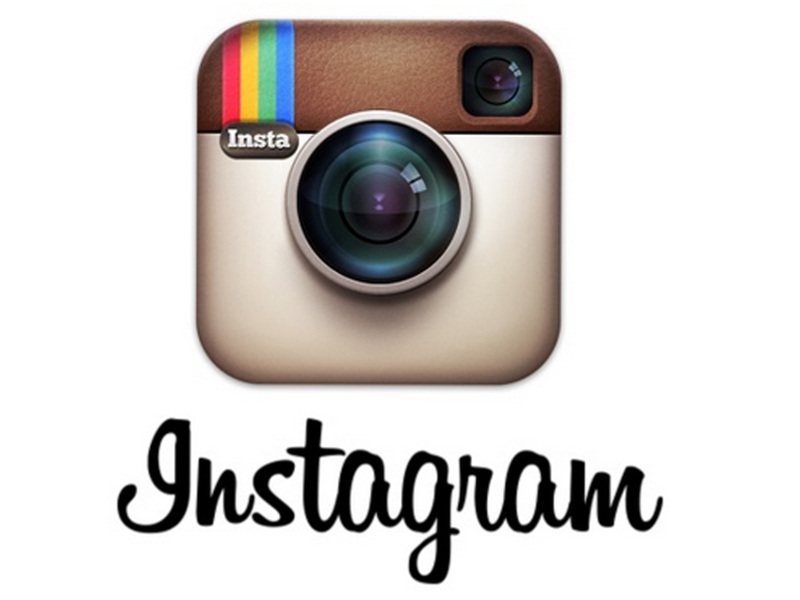 Instagram is a photo-based social media tool designed primarily for mobile phones and tablets. (The website is a relatively new feature.) It allows the user to snap a new pic (or use one stored on the device), edit it (notice the various effects in the pics above) and add a caption. The user can also share the photo to Facebook, Twitter, Tumblr, and foursquare. Users of Twitter and Facebook will also recognize the usefulness and power of @ mentions of other users as well as hashtags. These act just like they do in the other tools. Finally, all content is public by default. Users follow each other similar to the Twitter model and, like Twitter, you can make your profile private. to tell them how good the apples were? Post pics of cool stuff around your business; how you make your product, the view from your farm market, a customer enjoying your product. Be sure to add appropriate hashtags to expand your reach. Add a comment asking for people's thoughts or challenge them to identify what they see. Add a personal touch if customer relationships are important. Pics from a family vacation, holidays, or weird things you see on any given day are all good stuff. Show them whatever you are comfortable sharing. 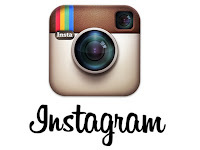 Tie Instagram to your other social media accounts. This will help you spread your word and hopefully attract people to connect with you in multiple ways. If you have a retail location, encourage users to post photos and tie them to foursquare check-ins. This builds your presence on foursquare and adds that powerful image to what might otherwise simply be a check-in notification. As with other tools, be social with it. Like things that those you follow post (if you really do like it). Comment on it. Respond to comments on your pics. Etc. I've grown to enjoy Instagram for its simplicity and ability to engage another user (including a business) around a photo. With just a bit of thought, I think there's a lot of potential to use it effectively in marketing a small business, especially food and agricultural businesses. If you follow me (jeffhyde), I'll absolutely follow you back!